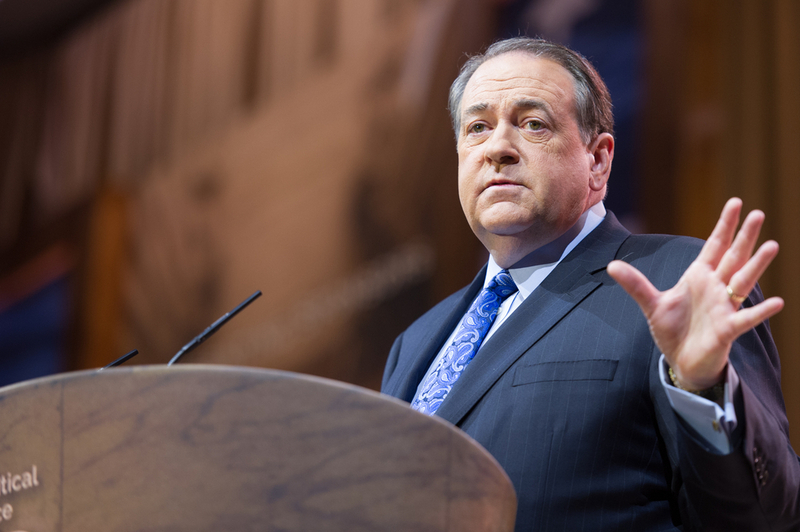 It is rapidly becoming clear that the emergence of the National Council for a New America is just about the best thing that could have happened to Mike Huckabee politically. The new organization, with its obvious effort to push social conservatives aside, has allowed Huckabee to establish himself as a bona fide champion of those who feel they are being marginalized by the Republican party and solidify his effort to position himself as their candidate of choice in 2012. A new group was recently formed that is calling itself a group of experts for the purpose of making the Republican Party attractive to voters again. The strategy is supposedly to go on a listening tour so they can talk to the American people and hear what people are concerned about. It’s hard to keep from laughing out loud when people living in the bubble of the Beltway suddenly wake up one day and think they ought to have a listening tour; even funnier when their first earful expedition takes them all the way to the suburbs of Washington, D.C. In my book, “Do the Right Thing,” I dedicate an entire chapter called “Politically Homeless” to the unfortunate attitude between some in the party who treat values voters as if they were embarrassing distant cousins who are allowed to come to the family gatherings a couple of times a year, but aren’t expected to be seen beyond that. Values voters are conservative on social issues, and economic ones as well. For those on the listening tour, listen to this: If the party elite want to abandon principled leadership to protect life, support traditional marriage while going along with deficit exploding spending, interference and micro-managing of private business and failing to police corruption and govern competently, then hearing aids or a panel of experts won’t help. 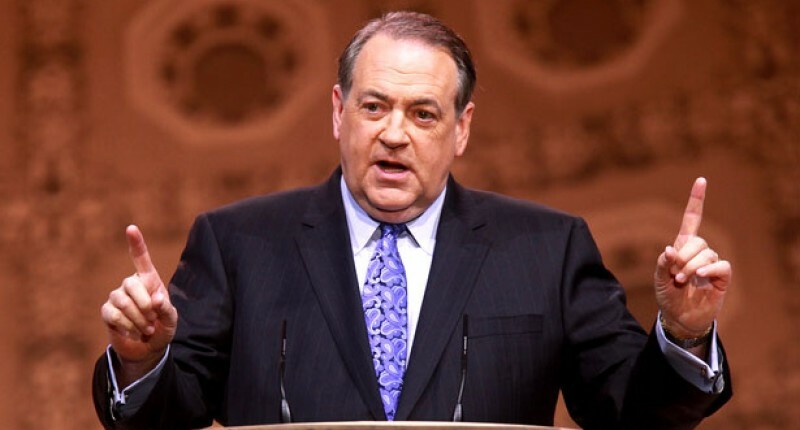 The ironic thing is that while this opportunity for Huckabee to establish himself as the Religious Right’s most stalwart and committed advocate fell right into his lap, Huckabee himself may have been undermining his ability to capitalize on it because, ever since the election, he’s been busy poking his eyes of all of those Religious Right leaders who did not support him. What is astonishing is the outright contempt with which Huckabee treats the religious right establishment and its leadership. 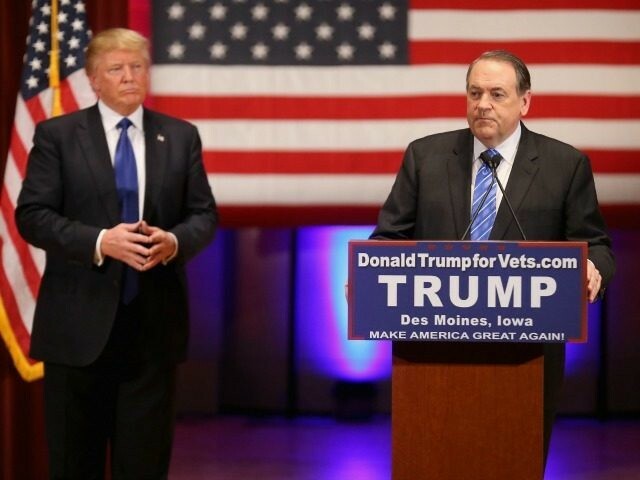 His sense of betrayal courses through the chapter on the subject, in which he laments that he has now been made “politically homeless,” declaring that the “generals” of the movement are going to be surprised with they see their foot soldiers abandon them for true leaders—presumably, Huckabee and the gaggle of right-wing figures who supported his campaign. 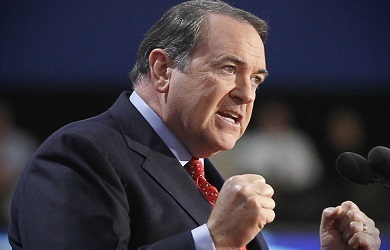 The fact that Huckabee was able to do so well without their support is clearly a great source for pride for him, so much so that he declares that the success of his campaign will be the harbinger of a “new wave of leaders…[with] prophetic voices…[who are] determined to follow their convictions instead of the conventional wisdom.” Those constituting this “new wave” of leadership, according to Huckabee, is a veritable who’s who of fringe right-wing second-stringers like Janet Folger, Don Wildmon, Michael Farris, Rick Scarborough, Mat Staver, and David Barton. The one thing they all have in common, interestingly enough, is that they endorsed Mike Huckabee. If Huckabee really wants to become the Right’s choice in 2012, he’s going to have to start doing a lot more defending and a lot less criticizing of its leadership.